Questions about life? Try Alpha. Questions about purpose, eternity and love? Alpha is a series of interactive sessions to explore those questions with food, a talk and open discussion. The event is free and open to all. A meal will be provided, so all we ask is that you let us know if you're coming to #tryalpha. Interested? 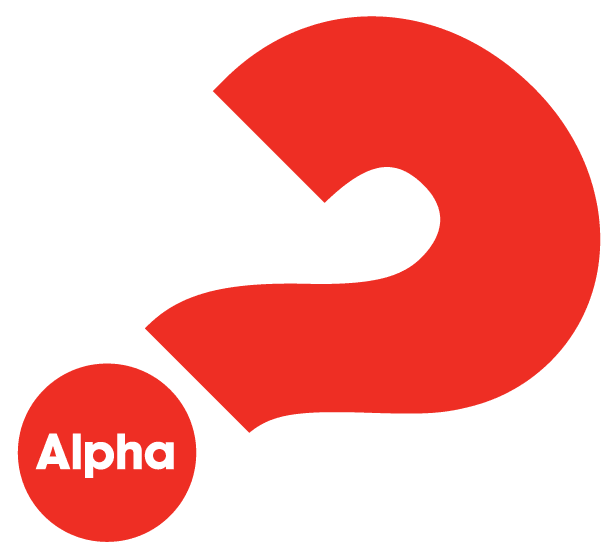 Sign up below and we'll notify you when the next Alpha course is determined. Still not sure? Email us at alpha@uachome.org and we'll do our best to answer your questions.